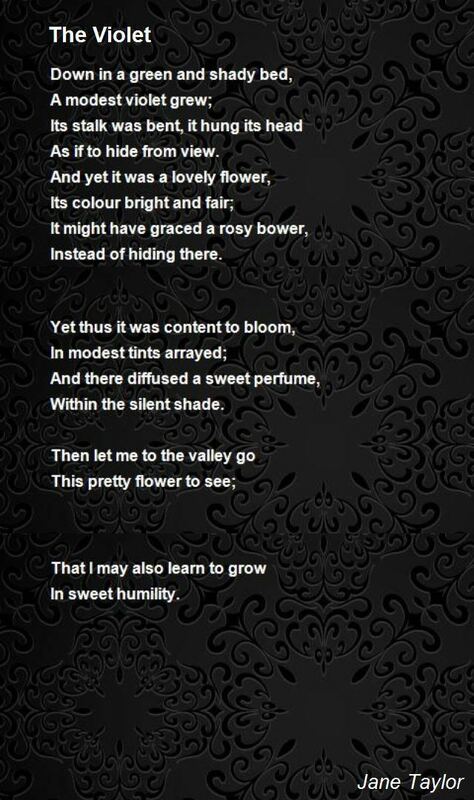 Jane Taylor (23 September 1783 – 13 April 1824) was an English poet and novelist. She wrote the words to the song "Twinkle, Twinkle, Little Star", which is known worldwide, but its authorship generally forgotten. The sisters and their authorship of various works have often been confused, in part because their early works were published together. 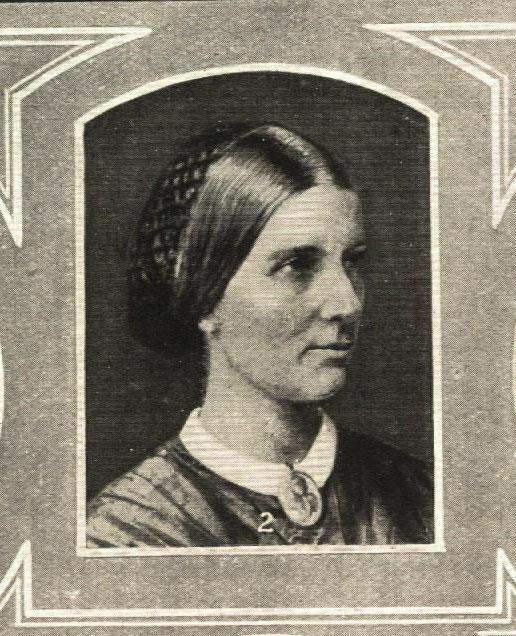 Ann Taylor's son, Josiah Gilbert, wrote in her biography, "Two little poems–'My Mother,' and 'Twinkle, twinkle, little Star,' are perhaps, more frequently quoted than any; the first, a lyric of life, was by Ann, the second, of nature, by Jane; and they illustrate this difference between the sisters." Born in London, Jane Taylor lived with her family at Shilling Grange in Shilling Street, Lavenham, Suffolk, where her house can still be seen. Later (1796–1810) she lived in Colchester. It is a majority belief among local historians that the rhyme was written in Colchester – although Ongar still makes a claim, both in Essex. The Taylor sisters were part of an extensive literary family. Their father, Isaac Taylor of Ongar, was an engraver and later a dissenting minister. Their mother, Ann Taylor (née Martin) (1757–1830), wrote seven works of moral and religious advice, two of them fictionalised. Following the success of Original Poems for Infant Minds, Ann and Jane Taylor published the poetry collections Rhymes for the Nursery in 1806 and Hymns for Infant Minds in 1810. In the two volumes of Original Poems for Infant Minds, the Taylor sisters, O'Keeffe and the other contributors were identified as authors for each poem by initial or other identifying markers. 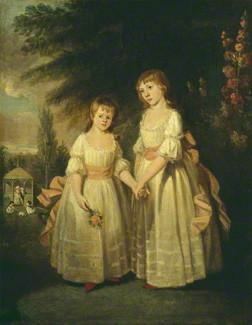 In Rhymes for the Nursery (1806), Ann and Jane Taylor were not identified as authors of the collection or of individual poems. The most famous piece in the 1806 collection is "The Star," more commonly known today as "Twinkle, Twinkle, Little Star", which was set to a French tune. Christina Duff Stewart identifies authorship in Rhymes for the Nursery based on a copy belonging to Canon Isaac Taylor, who noted the pieces by Ann and Jane Taylor. Canon Isaac was Taylor's nephew, a son of her brother Isaac Taylor of Stanford Rivers. Stewart also confirms attributions of Original Poems based on the publisher's records. Taylor's novel Display (1814), reminiscent of Maria Edgeworth or perhaps even Jane Austen, went through at least thirteen editions up to 1832. Her Essays in Rhyme appeared in 1816, and contained some significant poetry. In the fictional Correspondence between a Mother and Her Daughter at School (1817), Taylor collaborated with her mother. The Family Mansion. A Tale appeared in 1819, and Practical Hints to Young Females previous to 1822. Jane Taylor accepted the editorship of the religious Youth's Magazine. She wrote numerous shorter pieces for the magazine, including moral tales and personal essays, and these were collected in The Contributions of Q. Q. Throughout her life, Taylor wrote many essays, plays, stories, poems, and letters which were never published. She was also erroneously named as author of works such as The Authoress (1819), Prudence and Principle (1818), and Rachel: A Tale (1817). Jane Taylor died of breast cancer at the age of 40, her mind still "teeming with unfulfilled projects".. She was buried in Ongar churchyard. After her death, her brother Isaac collected many of her works and included a biography of her in The Writings of Jane Taylor, In Five Volumes (1832). Taylor's most famous verse, "Twinkle, Twinkle, Little Star", is almost always uncredited. "Its opening stanza persists as if it were folklore, the name of its creator almost entirely forgotten." Alternate versions, pastiches, and parodies have abounded. See main article. The best-known parody of "Twinkle, Twinkle, Little Star" is a poem recited by the Mad Hatter in Lewis Carroll's Alice's Adventures in Wonderland (1865). Jane Taylor is credited by Robert Browning in an introductory note to a late poem, "Rephan", which he states was "suggested by a very early recollection of a prose story" by her.